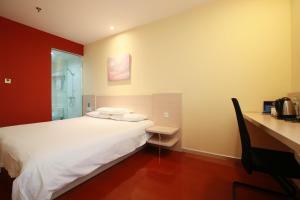 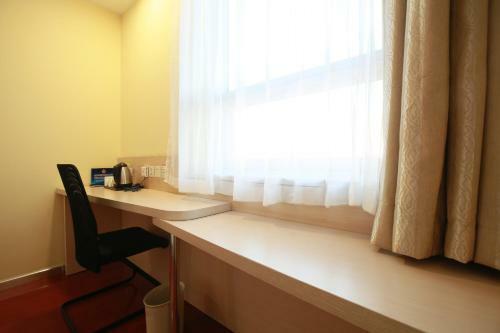 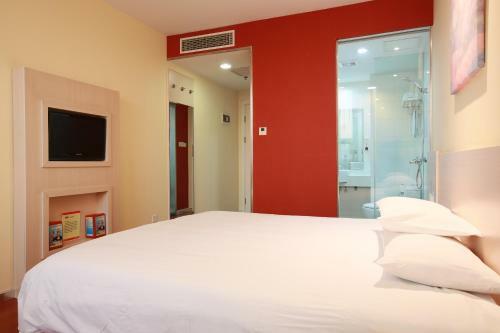 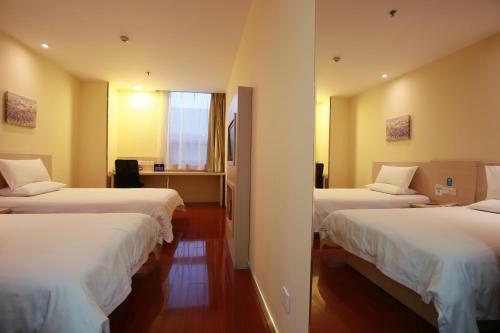 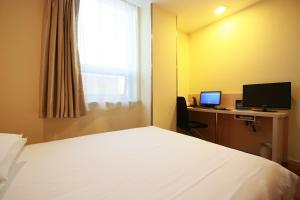 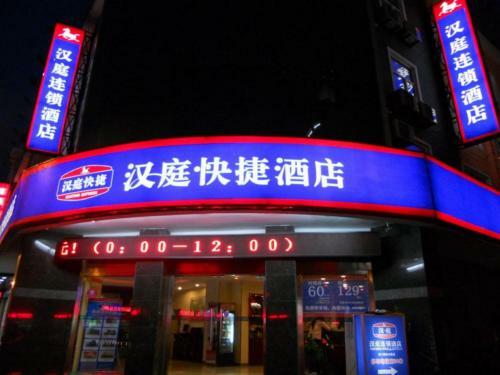 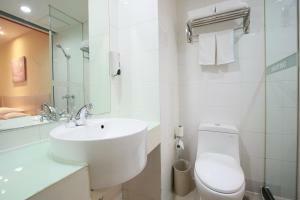 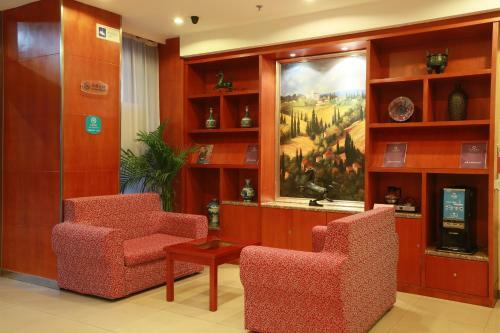 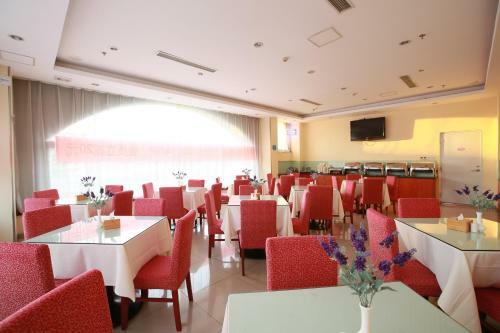 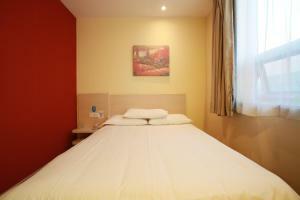 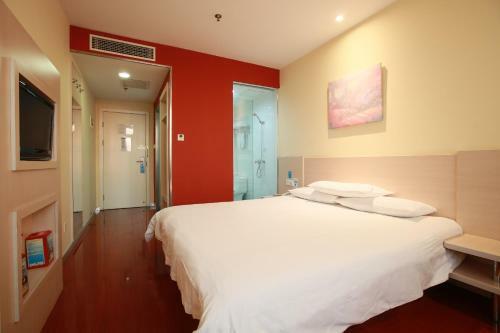 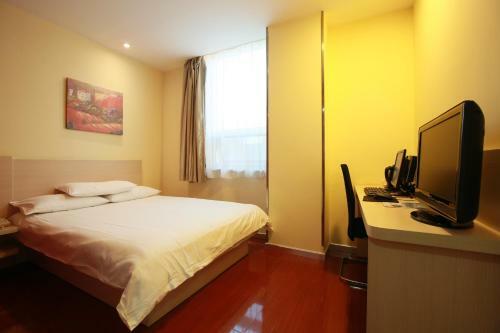 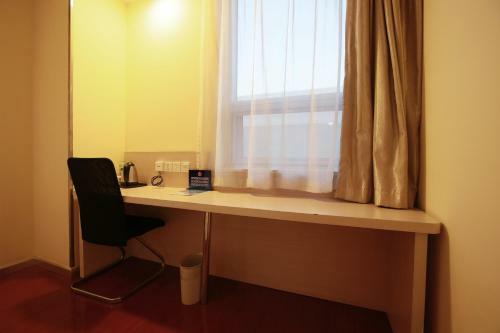 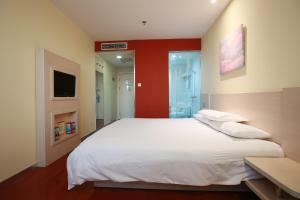 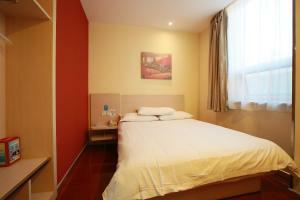 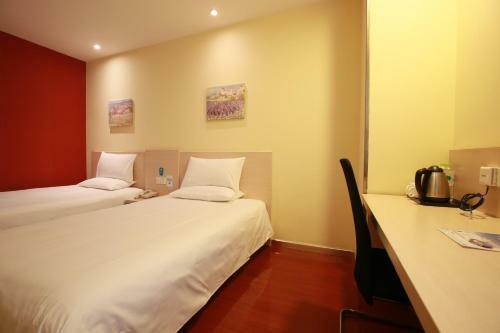 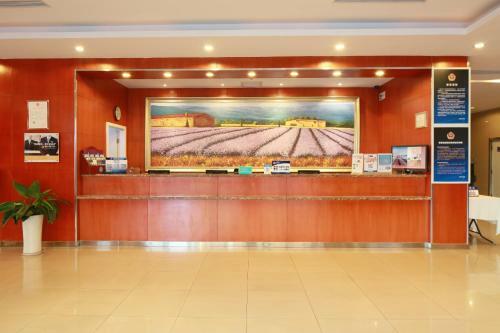 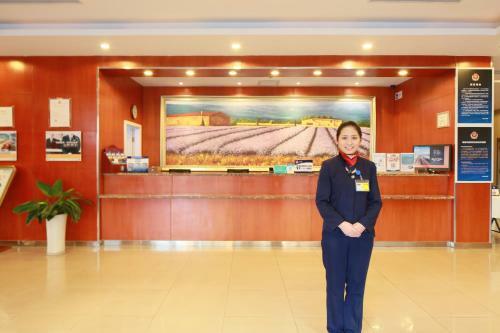 Accepting only Mainland Chinese citizens, Hanting Express Beijing Shangdi Huandao offers affordable accommodation in Beijing. 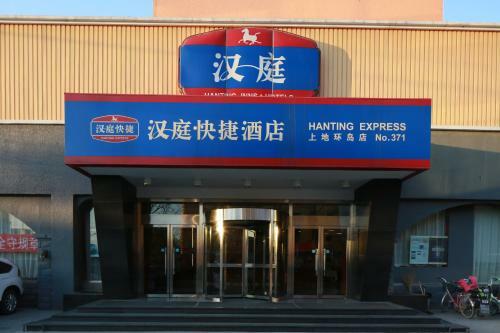 North China Electric Power University is 5 km from Hanting Express Beijing Shangdi Huandao, while China University of Geosciences is 7 km away. 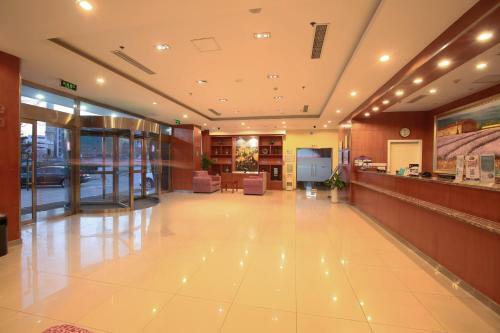 Beijing Capital Airport is 25 km from the property.